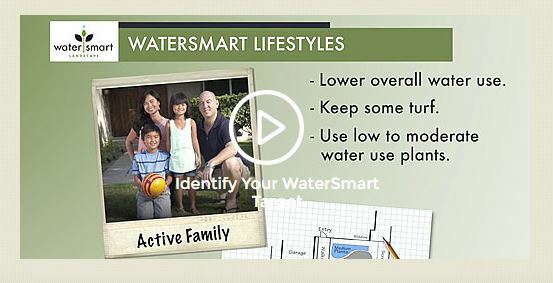 health and water efficiency tool. 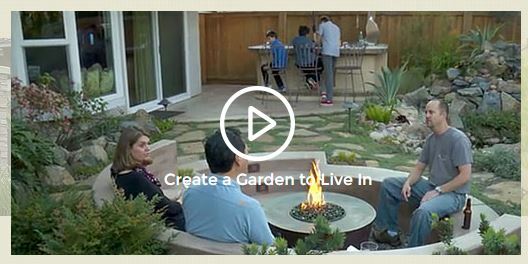 In these videos we'll turn our attention to landscape design. You'll treat your landscape like a canvas, with an eye toward the functionality of your new outdoor space.